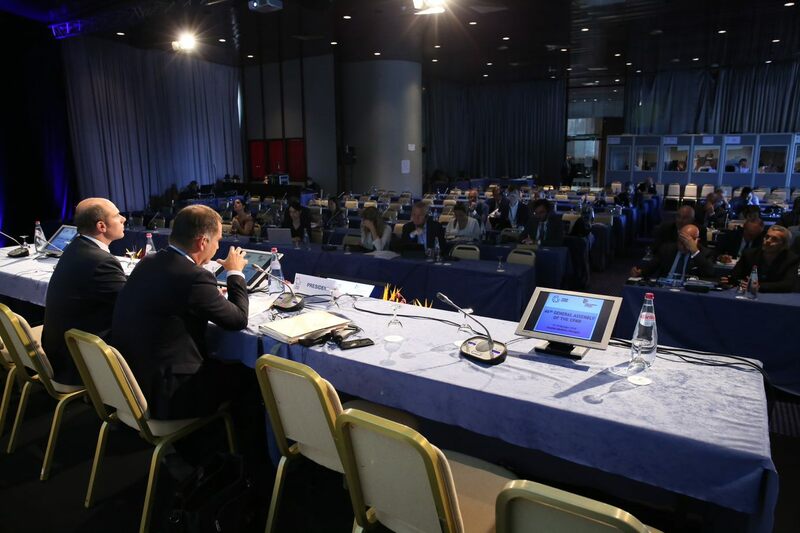 Member Regions of the CPMR Islands Commission (IC) came in force to the CPMR General Assembly, hosted this year by the Region of Madeira in Funchal (Portugal), from 17th to 19th October. Elected representatives from island members gathered prior to the CPMR General Assembly during the plenary session of the Islands Commission, which took place on 18th October. This session was an opportunity to provide a general overview of the actions undertaken since the General Assembly in Bastia in July 2018 and to prepare upcoming activities for the months ahead, particularly in the areas of cohesion policy, transport, energy and sustainable tourism. On cohesion policy, Mr Siméoni called to reject the European Commission’s proposals to reduce by 10% the budget allocated to this policy, in particular for European territorial cooperation, and to include maritime cross-border cooperation programmes at transnational level, which would be a significant step backwards for inter-island cooperation. However, he welcomed the introduction of new possibilities for cooperation for outermost regions and in interregional innovation. Regarding transport policy, Mr Siméoni stressed the importance of including island territories in major European transport corridors, given that “an island cannot develop economically, and even cannot live if it doesn’t have the greatest control on aviation and maritime transport.” In this respect, he called on IC members to take concerted action, notably through a Transport Task force which will be set up soon within the Islands Commission. President Simeoni’s full speech is available here (verbatim and video extract). The aim of the meeting was also to clarify the Islands Commission’s contribution to the work of the CPMR General Assembly, in particular the Final Declaration 2018, adopted at the end of these 3 days of discussions. 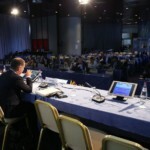 Further details, videos and pictures of the Islands Commission in Funchal can be seen on the event page. The Islands Commission will meet again for its General Assembly in Corfu (Greece) on 21-22 March 2019.